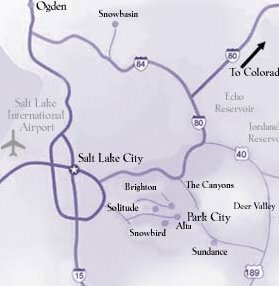 It's and we would like to welcome you to the Salt Lake Tourist & Visitor Centers official online edition. 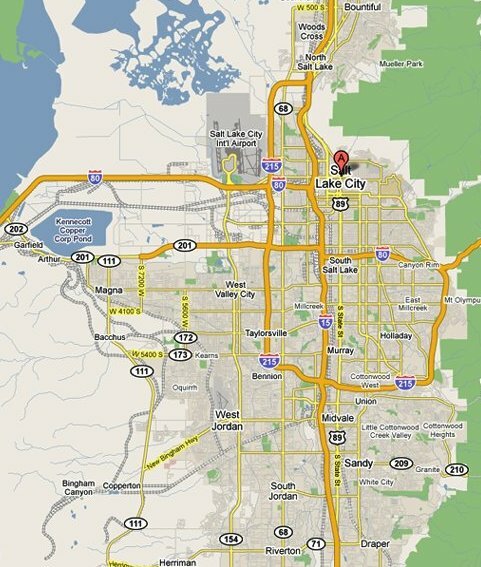 This page provides detailed information on maps for Salt Lake City. Google's Maps are some of the best out there. 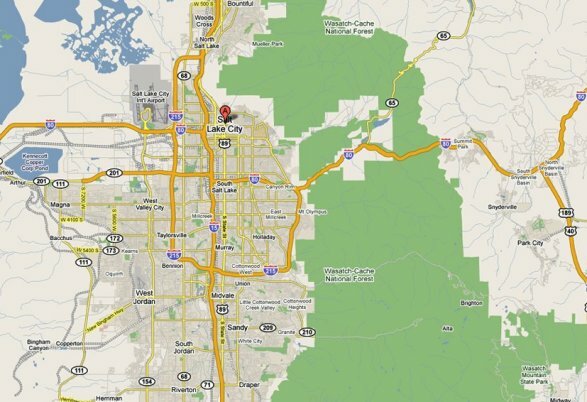 Search The Salt Lake Valley or Downtown Salt Lake City. If you need a zip code, use 84101. MapQuest is a great service as well, and the directions option has proved to be very helpful.